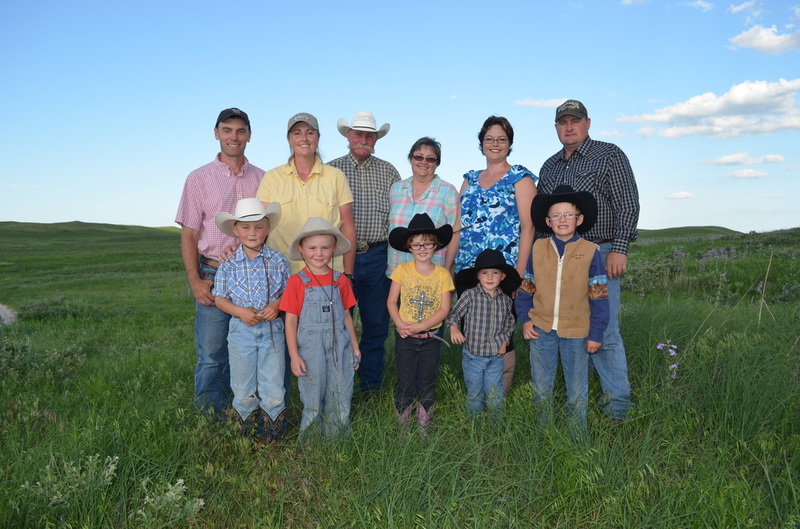 The Switzer family is proud to be raising the fifth generation on the ranch that has been in Sue Ann's family since 1904. Sue Ann's grandfather and great-uncle utilized the Kincaid Act to get their start in the Sandhills over one hundred years ago. 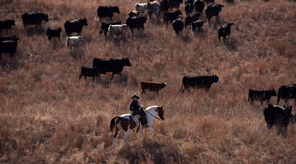 Today, although the ranch operations are diversified, grazing is still the primary function. Therefore, the large majority of the ranch has remained intact and relatively unchanged since the original homestead was claimed. 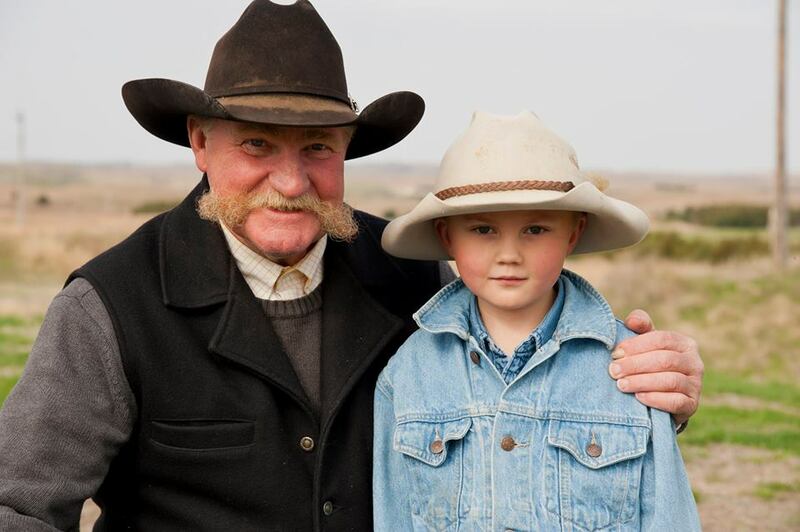 In 2000, Bruce and Sue Ann's son, Adam, expressed his desire to live and work on the family ranch. 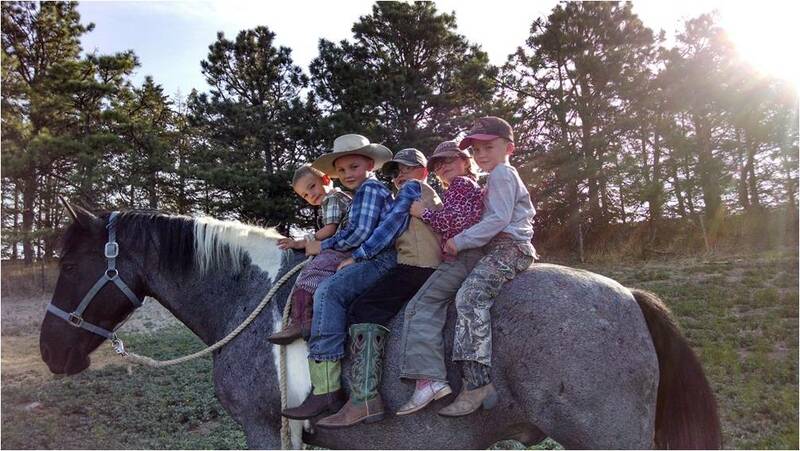 He founded Calamus Outfitters and remodeled a vacant home on the ranch to serve as a lodge. Although the initial intent was a hunting lodge, the business soon began to cater to other outdoor enthusiasts and provided a family oriented destination. Soon, another ranch building (former one room school houses that were being used as a machine shop and feed storage) was repurposed to serve as a second lodge. Four cabins were also added. Guest activities grew to include river trips (tanks, tubes, canoes and kayaks) on the Calamus River, bird watching (mainly Greater Prairie-Chickens and Sharp-tailed Grouse), and Sandhills Ranch Habitat Ecotours. 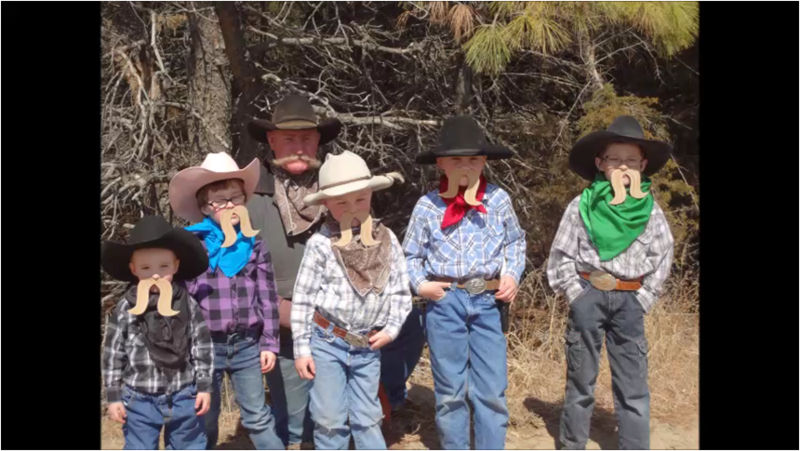 The incorporation of tourism into the ranch operation has allowed not only Adam to return to the ranch with his family, but also provided an opportunity for his sister, Sarah, and her family to return as well. The entire family is genuinely thankful for each guest of Calamus Outfitters as, without them, their life here together would not be possible. 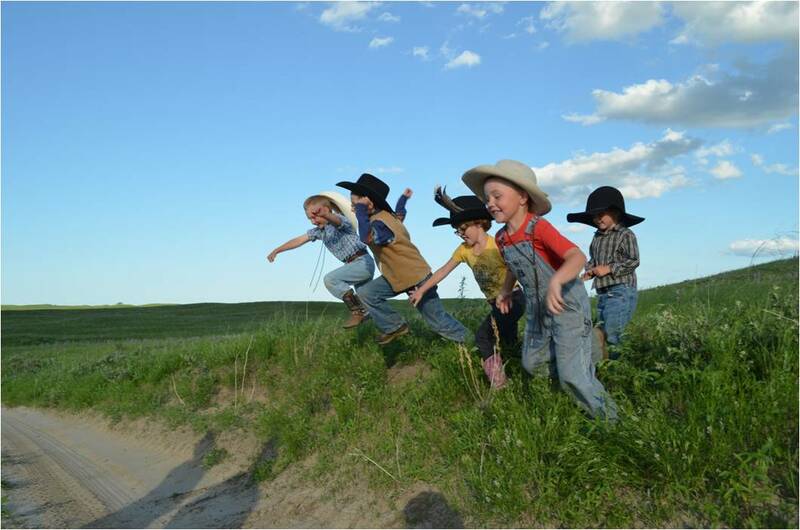 You can find more information on the Switzer Ranch and the Sandhills here.